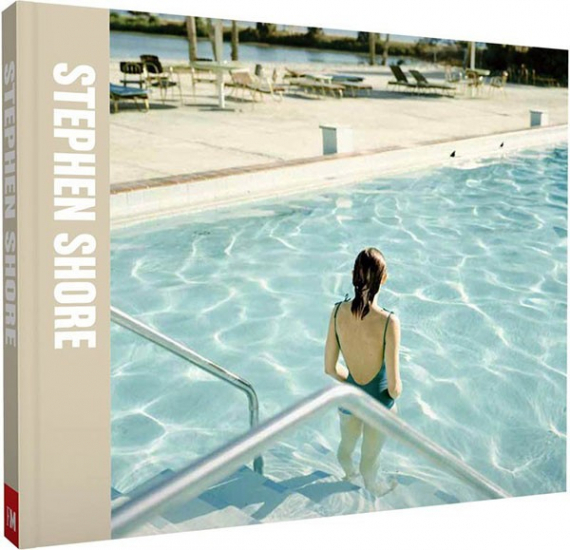 Among contemporary photographers, Stephen Shore (b. 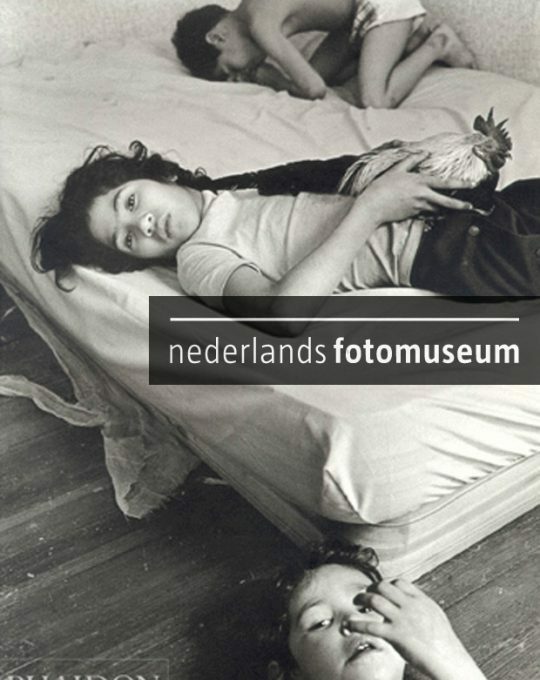 1947) is one who has had a particularly visible and important influence on various generations of artists, while for the youngest photographers working today he remains an on-going and indisputable reference point. The retrospective’s discursive arguments are articulated around three particularly revealing aspects of Shore’s work from a perspective that will elucidate both his particular contribution and also the principal historiographical interpretations that have influenced photographic culture over the past four decades. These three nodal points are: Shore’s visual reflection on photographic languages; the importance of his approach for an analysis of landscape, and his significant use of color within a photographic context dominated by black and white until the 1970s; and the revival of black and white in his later work. The richly illustrated catalog includes important text contributions to the understanding of Shore’s work and an interview by David Campany, as well as a complete bibliography and chronology.